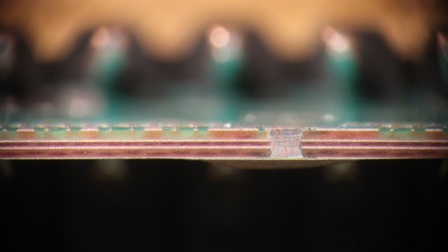 Measuring resistance of a fine-line aluminum trace provides different challenges compared to traces on a copper PCB, most importantly, the surface aluminum oxide is tenacious and it can be difficult to get through to arrive at an accurate and repeatable measurement. The journey to develop a circuit board which features aluminum circuitry (Aluminum PCBs ) has been challenging. 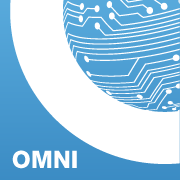 Beginning in 2008, Omni Circuit boards was challenged by a strategic partner with developing a circuit board with fine-line aluminum traces. The reason for aluminum in the initial quest was for its superconducting (cryogenic) properties. But as time went by, we began to appreciate how developing this capability could also benefit customers who have a requirement for aluminum wire bonding of critical components. 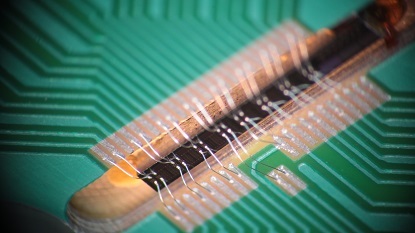 Development was driven by D-Wave’s need for low temperature PCBs which could provide mono-metal superconductive connection to their unique processors. 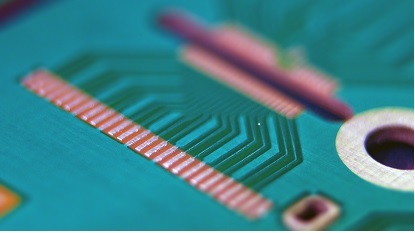 The PCBs would operate at low-temperature, be solderable and be suitable for wire-bonding. 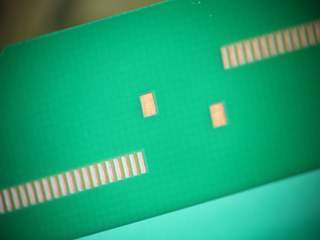 The PCB would also withstand multiple temperature cycling from below 500 Millikelvin to 20°C. Vancouver, BC, January 7, 2015 University of British Columbia Department of Materials Engineering and Omni Circuit Boards have been awarded an Engage Grant (EG) through the National Sciences and Engineering Research Council of Canada. Omni Circuit Boards signs R&D agreement with D-Wave Systems. Vancouver, BC, January 13, 2015—Omni Circuit Boards Ltd. announced today the signing of a research and development agreement with D-Wave Systems Inc., the first commercial quantum computing company, in support of the further advancement of aluminum trace printed circuit boards (Al-PCB) for quantum computing applications. 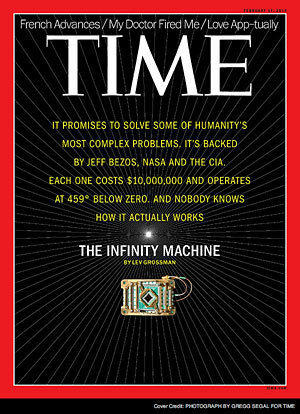 So how would you respond to appearing on the cover of Time magazine? As you might expect, no two applications for aluminum trace circuit boards are the same and most often they are not even similar. While some customers are investigating frontiers in MEMS (Microelectromechanical systems), others are delving into the inherent superconductive properties at milliKelvin temperatures, while still others are exploiting the radiation response characteristics of aluminum. For the R&D personnel at Omni Circuit Boards, the requests have presented some interesting challenges. 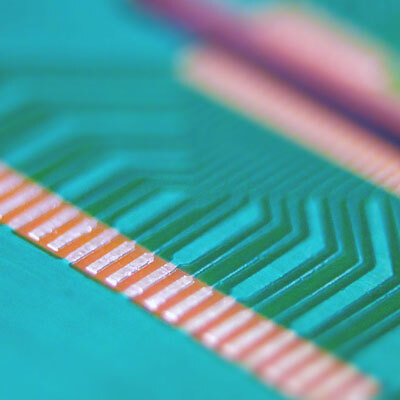 Today's computing technology is rapidly outpacing the capabilities of standard, mass-produced printed circuit boards. That's why it was no surprise when the engineers at British Columbia based D-Wave Systems came to us looking for a unique product. The technical expertise needed to build the world's first commercial quantum computer is immense, which is why D-Wave Systems Inc. turned to Omni Circuit Boards to help them take up the challenge.